Have someone accommodate you after a plane trip when you avail an Airport Limousine Service. The services Florida Limo Rental Service offer is different from the other limousine rental service in town. 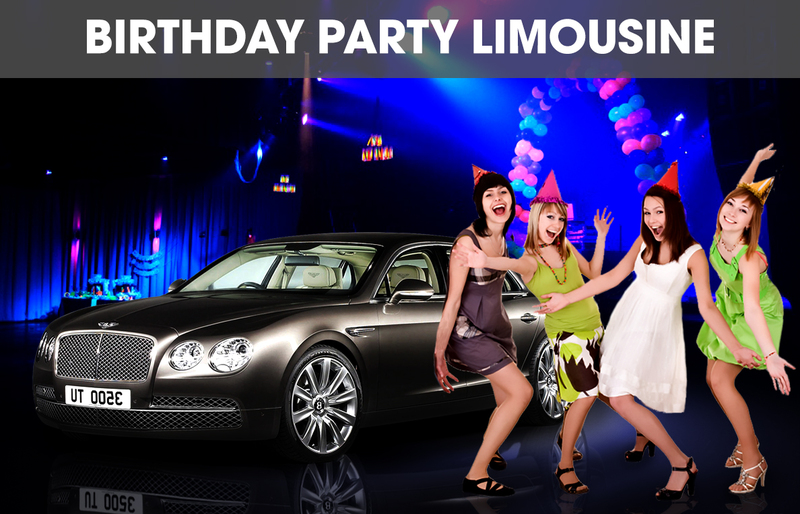 Florida Limo Rental Service is an accountable company which provides the best limo or car transport around the area. We have trained all of our employees with the proper code of conduct and we ensure that the passengers that we will have are safe and sound, from the airport up to the doorstep of their homes. We have award winning services and offers available for you. When you arrive at the airport, your limousine service is already waiting to fetch you and drive you home or to the destination of your choice safely. You will not have any worries with accidents and uncomfortable trips because our chauffeurs were already trained and skilled prior to being hired. 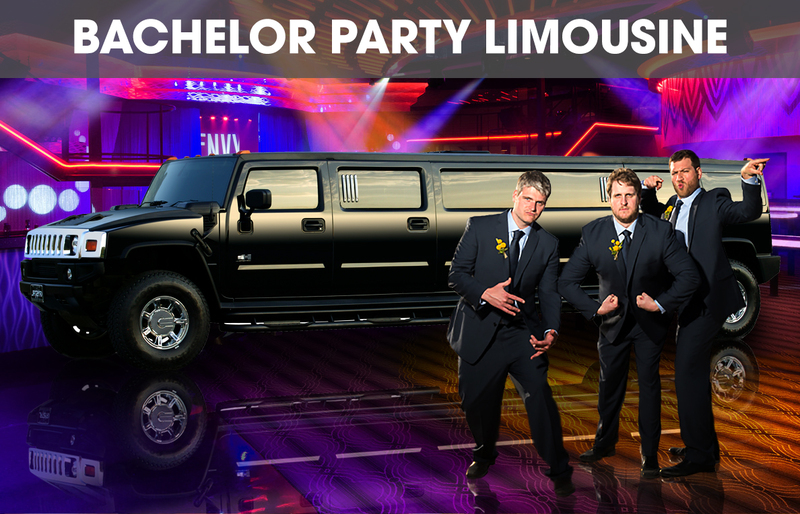 In each of our fleet, we have common features which are the reason why we are the best limo service provider. We have installed LCD Televisions if you are a drama/movie addict, DVD Players, MP3 Players, iPod Hooks, and Custom Sound System for music lovers, LED color changing effects for a nicer and more elegant view inside, and very soft and comfortable seats to ensure that your sores and backaches from the last trips will get relaxed. All of our fleets were designed luxuriously to suit everybody’s taste. We have spacious and stylish designs inside. We deliver our customers fast and on-time at the same time, in a secured manner. Have no worries when you hire us. If you have decided yet, grab your telephone and call our customer service hotline for bookings and reservations. Another option is for you to send us an email. Our customer service representatives will be there and will answer your queries politely. 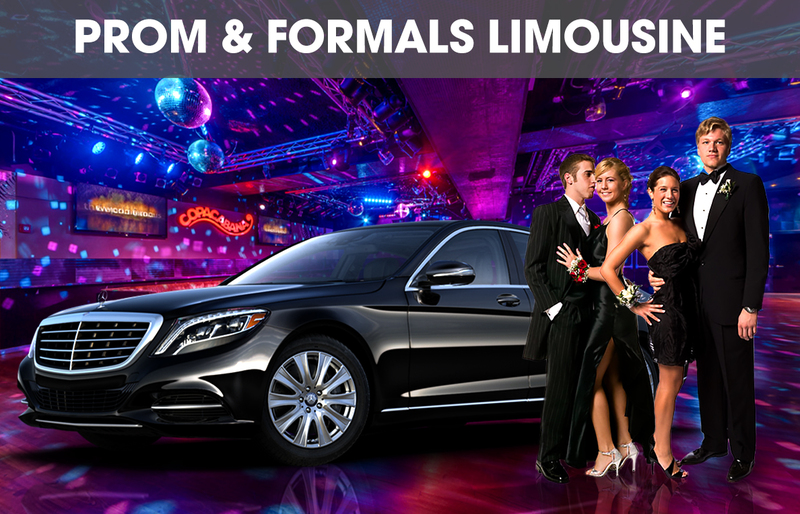 We also accept requests like customizing the design of the fleet, and we also have other service offers for different occasions like Wedding, Wine Tours, Birthdays, Prom and Formals, Night Life, Casino Trips, Sports Events, Corporate Events, Bachelorette Party, or Concert Limos.